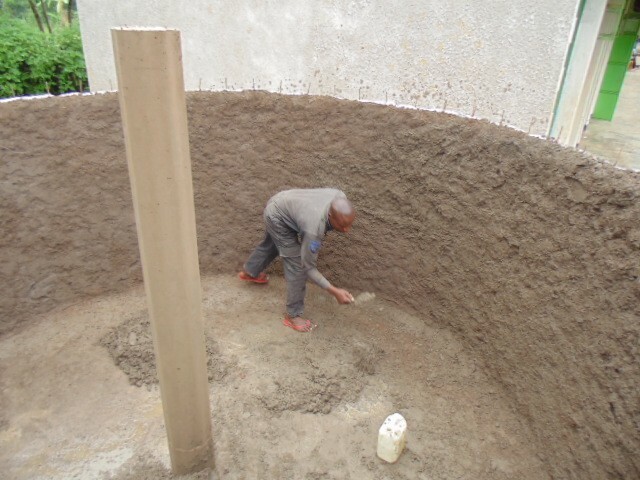 This project is being implemented by our partner Western Water And Sanitation Forum, and includes the construction of a rain water harvesting system. 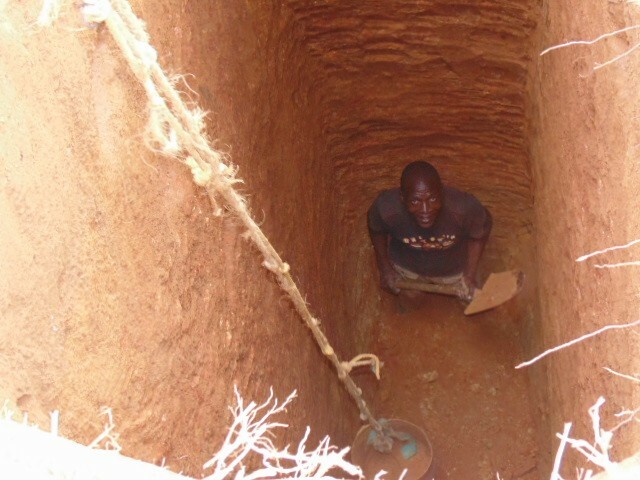 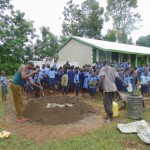 The school has no access to safe drinking water for pupils therefor students are forced to walk 2.5 Km away to fetch water from a protected spring. 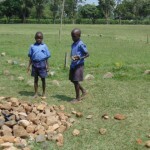 As a result the children waste their time fetching water instead of using the time to study. 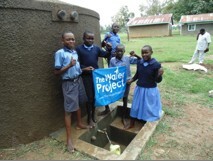 This has negatively affected education performance standards due to reduced class attendance as more time is spent collecting water. 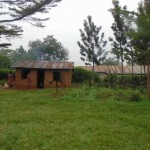 This was evident with the poor Kenya Certificate of Primary Education (KCPE) results for the school for the last six years. 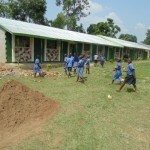 The school’s mean score ranged between 246.00 in 2013 to 256.08 in 2008. The students on the other hand, instead of fetching water from the protected source that is 2.5 Km away, they opt to fetch water from other sources that are near the schools. Since these sources are unprotected it sometimes results to outbreaks of water borne diseases in the school. 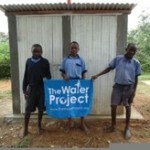 Most common cases included diarrhea, typhoid and stomachache. 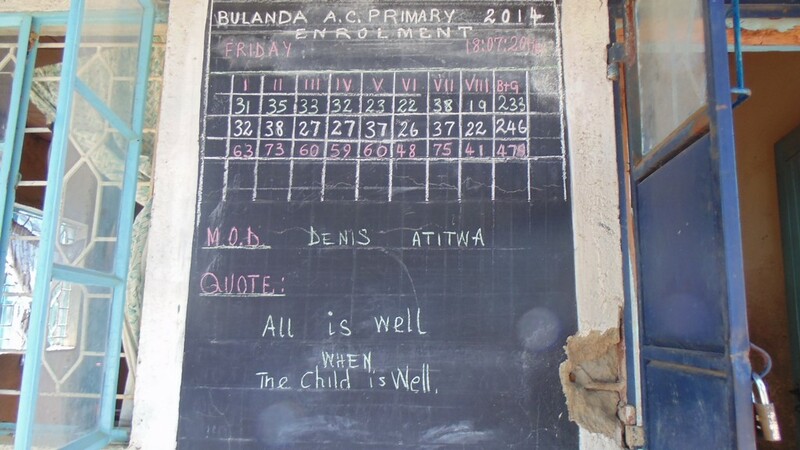 The government’s policy of free primary education has resulted in high population among the primary schools and Bulanda R.C is no exception. 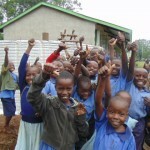 Because of the free education there is high enrollment that has put pressure on the existing classrooms and particular the sanitation facilities. Currently the school has 4 latrines with door. 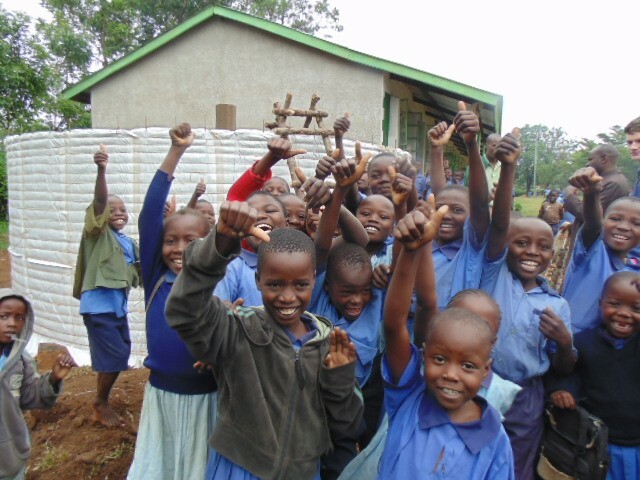 Two serving a total of 380 boys and 2 serving 387 girls. 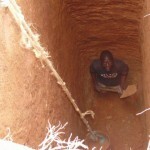 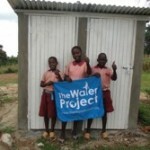 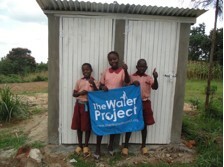 The ministry of Public health demands one door of a latrine should be used by at most 25 girls and 30 boys. 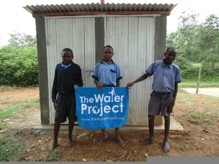 These latrines are inadequate and result in developing very long queues during break times. 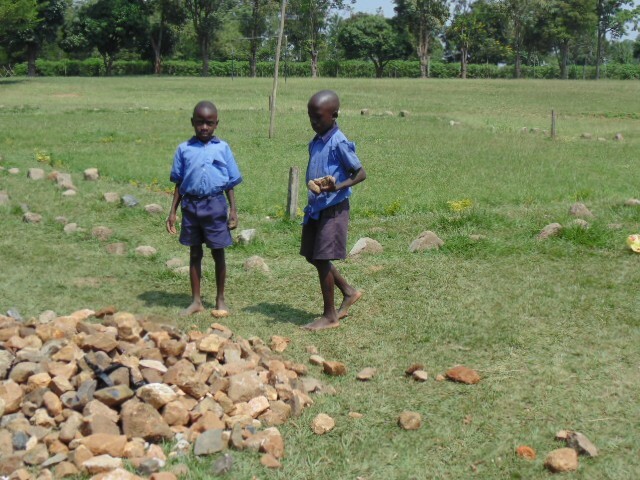 Most pupils therefore resolve to use outside space behind the latrines and classrooms resulting in environmental contamination. 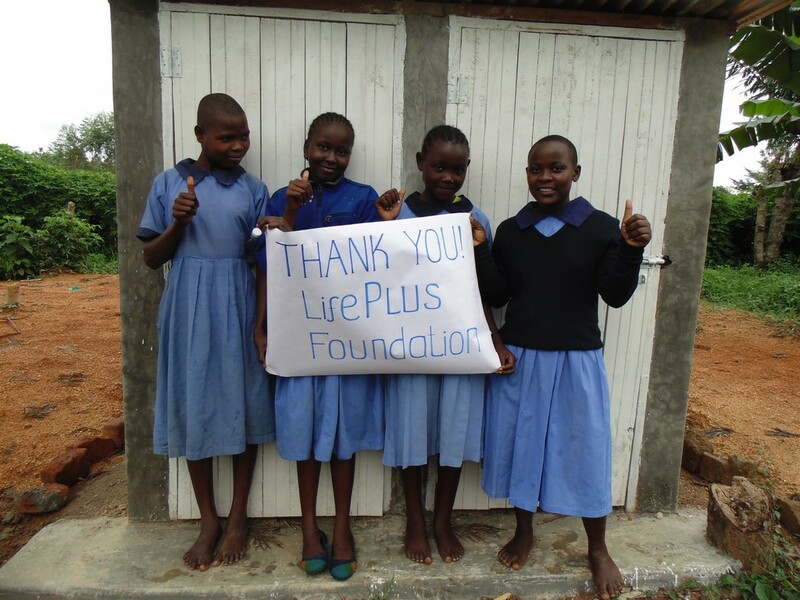 44% of students reported being uncomfortable using the latrines reasons being the toilets are too dirty and smelly due to high population and overuse. 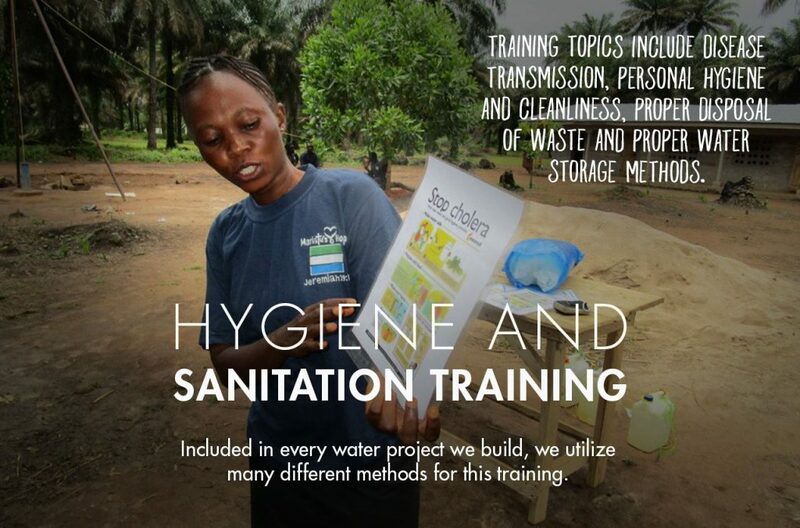 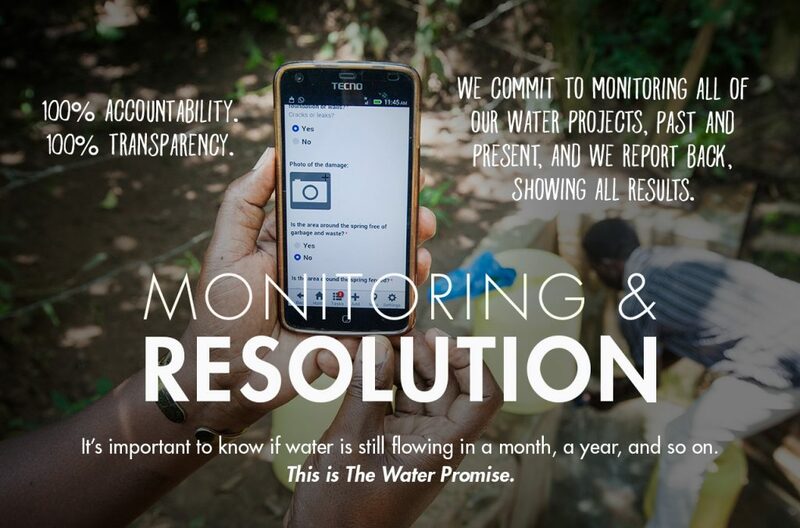 This also contributes to outbreaks of sanitation related disease like diarrhea, jiggers and cholera. 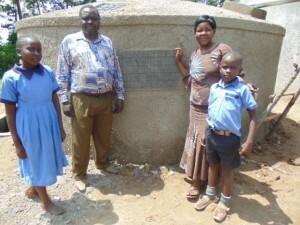 The head teacher Mr. Walter Olubwayo submitted the school’s request to Western Water and Sanitation Forum for assistance to put up 4 door latrines for boys, 4 latrines for girls, 30,000litres rain harvesting water tank and replacement of the classroom roofs that had been blown away by the wind. The PRA process was conducted with an objective of equipping the community and school teachers with relevant skills of appraising the projects in the community and training on good leadership, management, monitoring and evaluation. 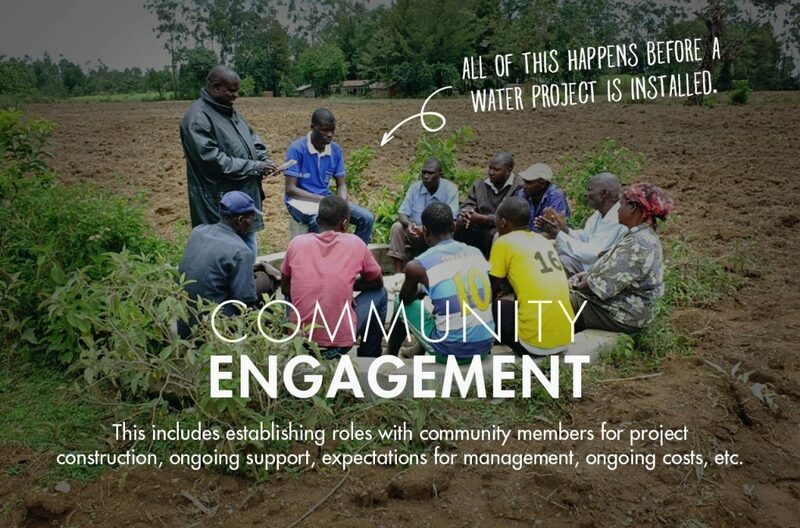 Representation was drawn from opinion leaders, community members, administration and other development partners working in the same area. 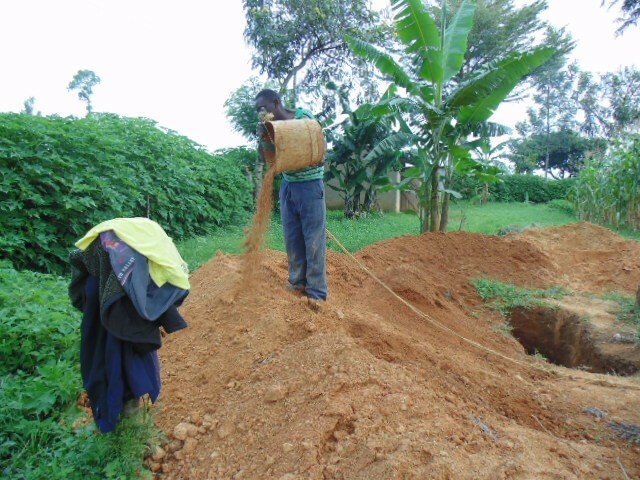 Mapping of the community resources was done to assist the community members identifying the locally available resources within their community and to contribute the same towards the project. 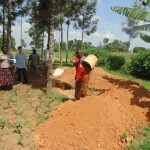 This ensures ownership and sustainability of the project. 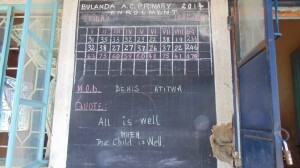 The community calendar was also done in order to identify key events in the community like market days, holidays, public baraza days. 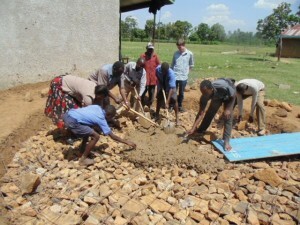 This assisted in planning for trainings and other project activities. 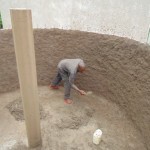 The school health and hygiene training was conducted using the Child to Child (CTC) and Children Health and sanitation training (CHAST) methodologies and operation and maintenance of the ferro cement water tank and VIP. 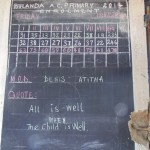 The main objective of the school health trainings was to equip the participants with relevant skills on establishment of Child to Child health and hygiene clubs in schools. 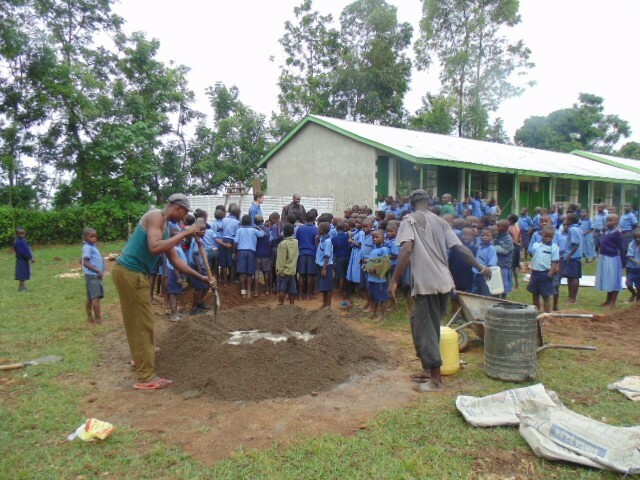 With the help of the school teachers, these clubs will have the responsibility of promoting good health and hygiene practices in the school. A total number 14 people attended, with representation of the head teacher and his deputy, 3 teachers (2 female and 1 males),2 school management committee representatives , 6 pupils (3boys and 3 girls) and 3 WASH staff. The tank is complete and in use serving a total population of 771 pupils of which 313 are boys, 331 are girls in upper primary, 67boys and 56 girls from E.C.D, 10 disabled with 15 teachers. Pupils access to safe water from the water tank will reduce the outbreaks caused by drinking contaminated water from unprotected sources. 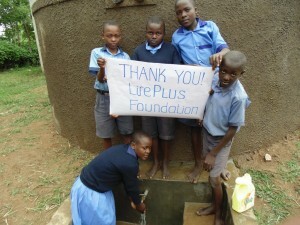 This will also save them the time that they used to fetch water to study hence improved performance. 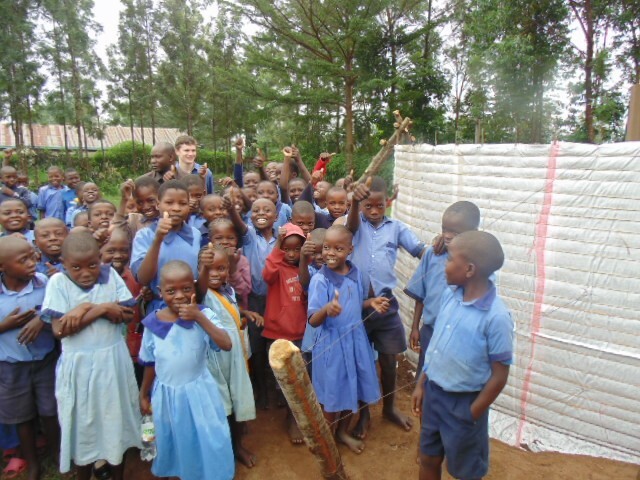 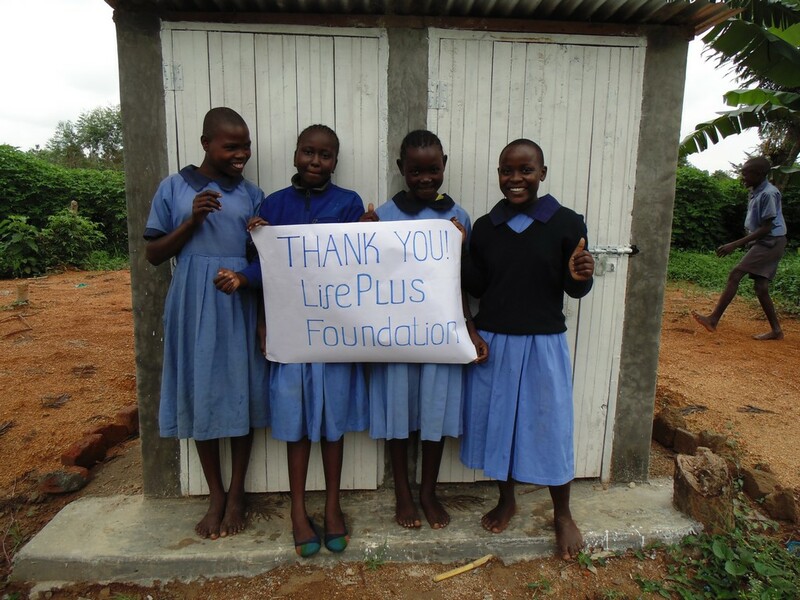 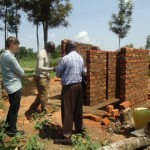 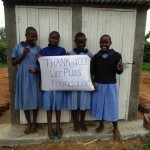 2 double door VIP latrines were also constructed at the school and they are complete. 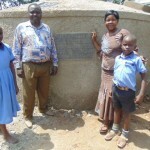 These toilets are serving a total number of 771 pupils of which 313 are boys, 331 are girls in upper primary with 67 boys and 56 are girls from E.C.D section. The two hand washing facilities one for the boys and one for the girls have been installed at the school. 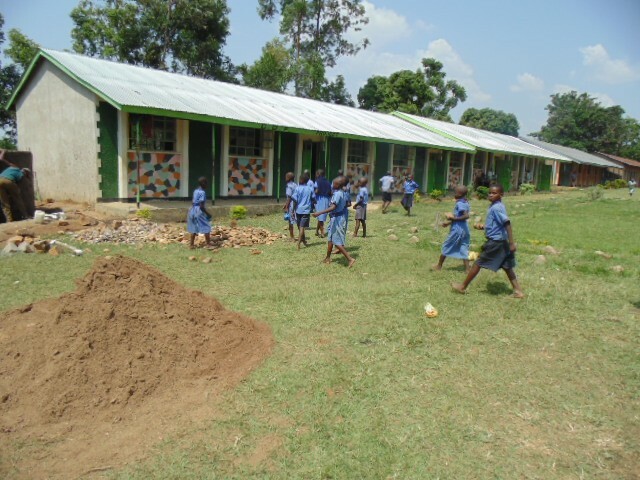 These are serving a total number of 771 pupils of which 313 are boys, 331 are girls in upper primary 67 boys and 56 girls from the E.C.D section. 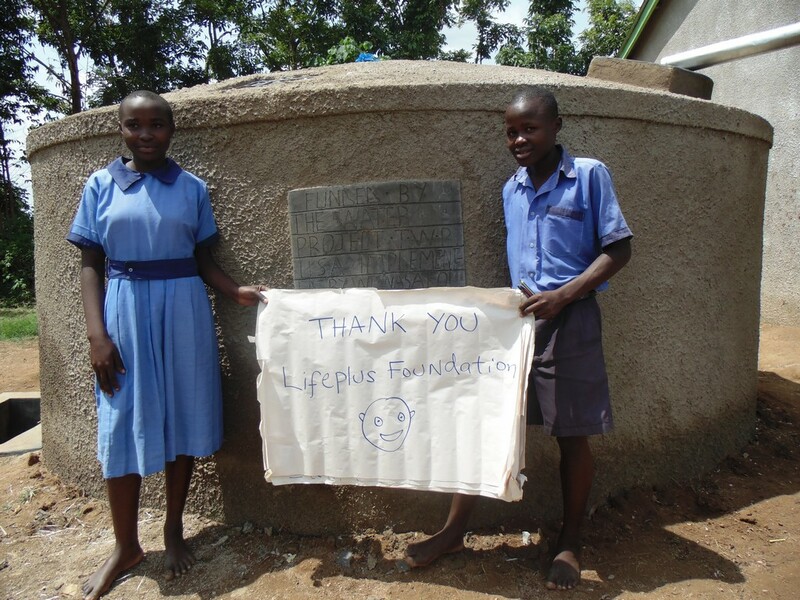 Hand washing facilities will ensure that pupils practice good hygiene practices of washing hands after every toilet use and this will go a long way in preventing water borne diseases. 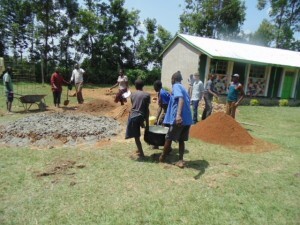 The head teacher informed the WASH team that the water tank has helped pupils to access water easily for drinking, cooking and cleaning services in the school compound. 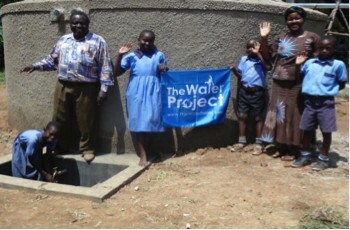 The community members around the school have also benefited from the tank since they can get water easily. 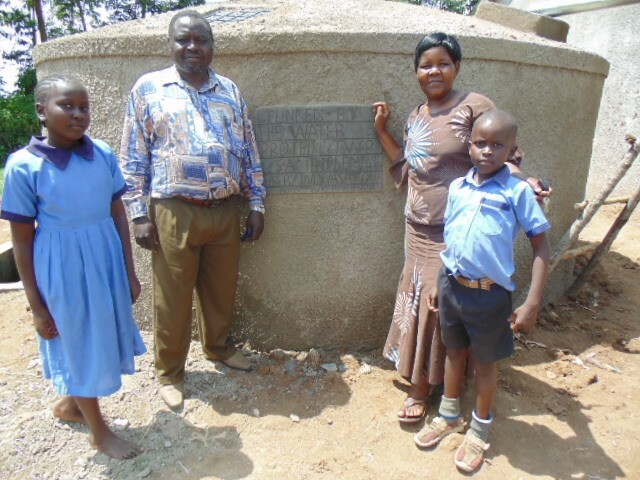 The school head teacher confessed to the wash team that during the school holiday season in August, they used motorbikes and bicycles to ferry water home for drinking. 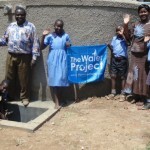 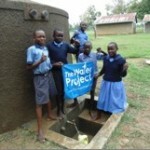 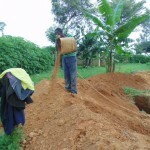 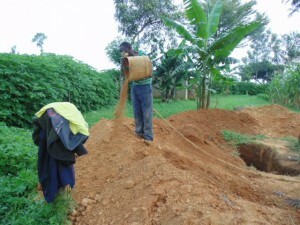 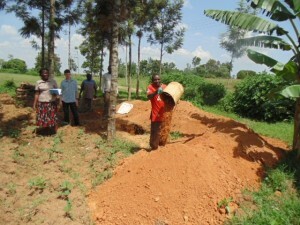 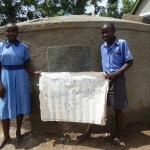 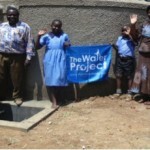 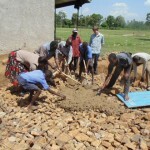 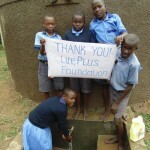 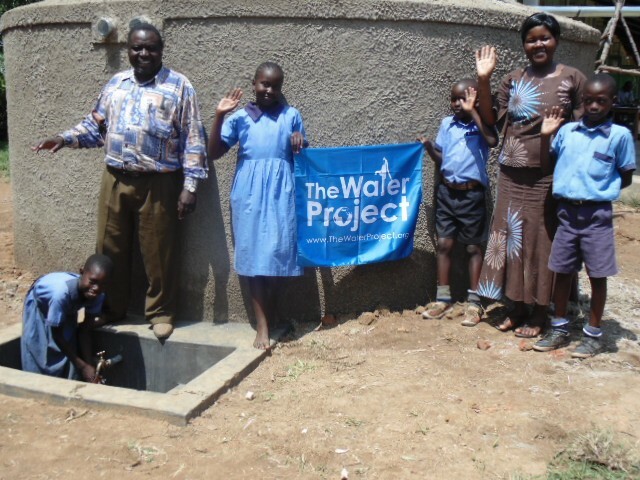 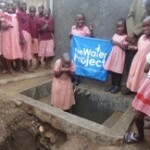 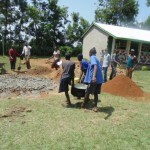 The water tank project within the school has helped greatly to avoid water wastage. 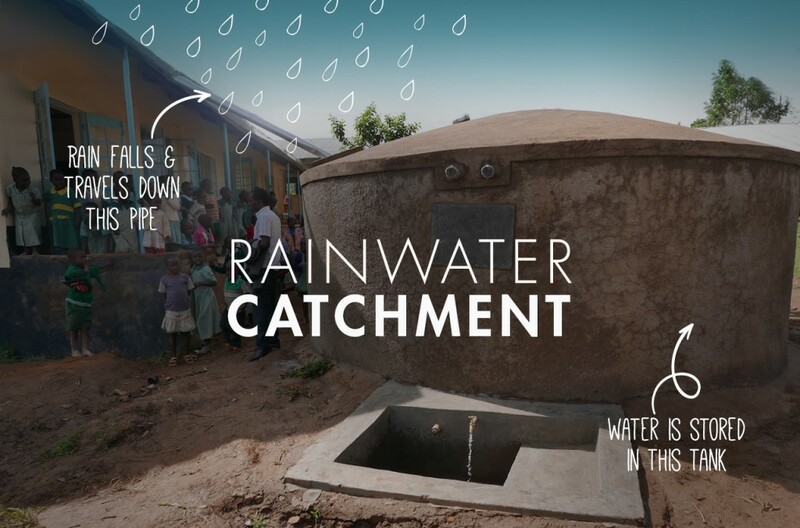 The area receives high rainfall and therefore the school is in a position to collect and store water for use even during dry seasons due to mass storage of water in the tank. 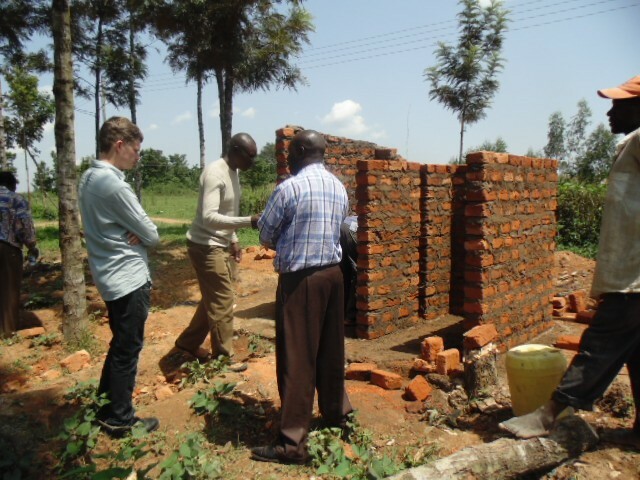 With regard to toilets, the school now has 2 more doors for boys and two for girls and this has helped in reducing the congestion from pupils. The head teacher admitted that the pupils like using the newly constructed facilities since it has no smell and they feel comfortable using them. 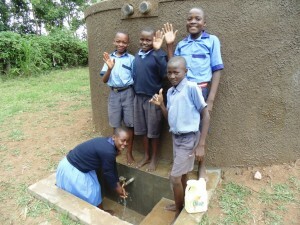 The pupils are using the hand washing facilities well. 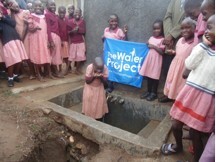 It was observed that the girls do not forget to wash their hands after toilet use unlike the boys who often forget to do so. 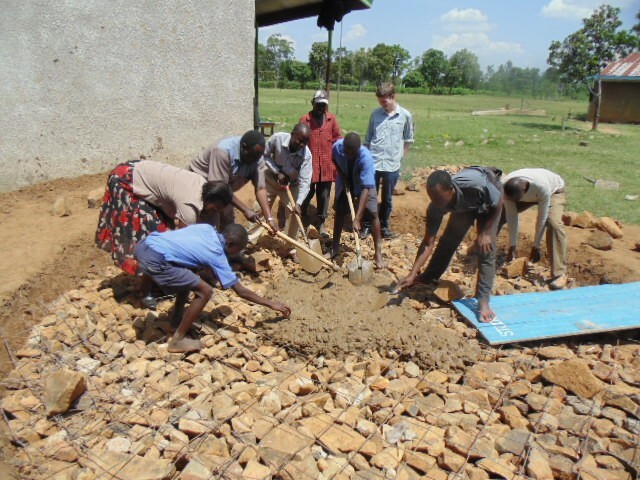 The WASH team emphasized that the facilities within the school should be maintained well so that they can be used for long. 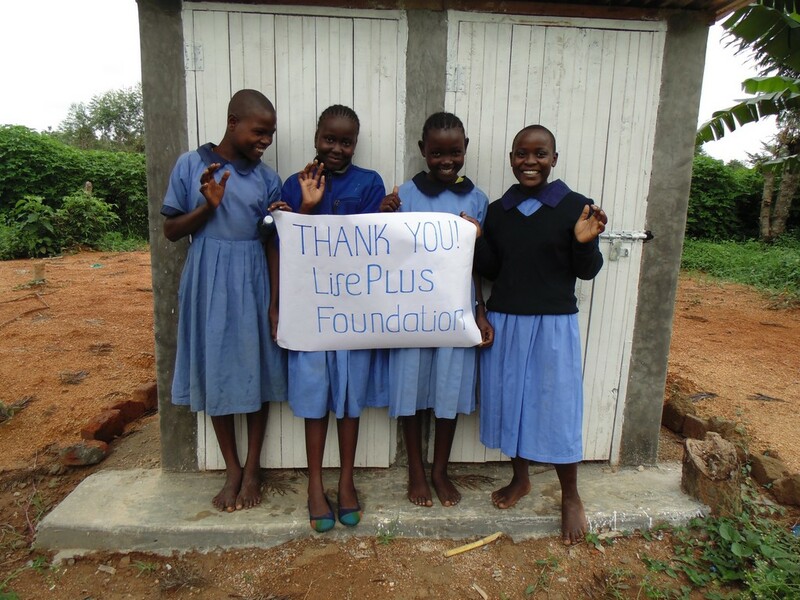 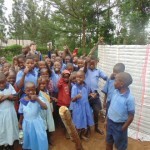 We are very excited to report that the project to build a rain water harvesting system and new latrines for Bulanda Primary School in Kenya is complete. 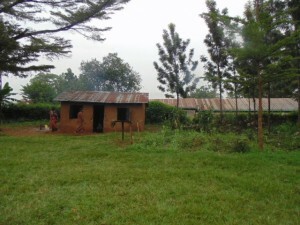 We just posted a report from our partner in the field including information about the school and community, GPS coordinates, and pictures. Take a look, and Thank You for your help.